The highest standards of living compliment the ultimate driving expression. 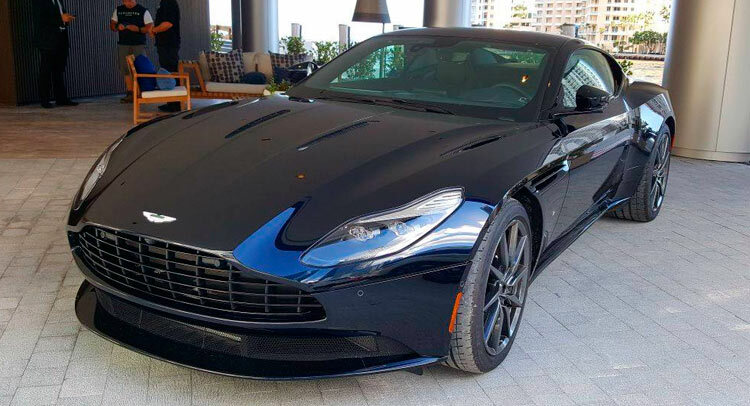 47 select Aston Martin condo owners will have the opportunity to possess a special Miami Riverwalk limited edition DB11 . Powerful, exhilarating and precise yet elegant and sophisticated; the cars blend iconic design, exceptional engineering and unrivalled craftsmanship to create an unforgettable, emotional experience. 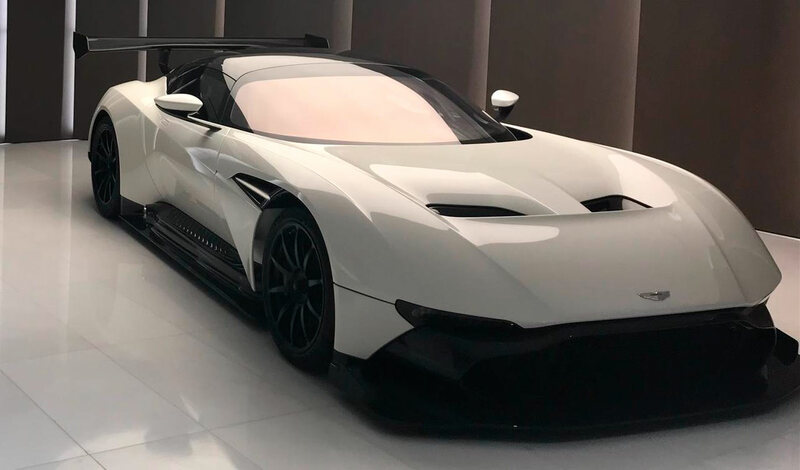 Lucky owner of the tri-level penthouse at Aston Martin residences will be awarded a Vulcan - an 800 horsepower V12 hypercar valued at $2.3M - a car so extreme it requires special training to drive. Only 24 examples have been made. The Vulcan is the most powerful, fastest and insane Aston Martin ever built. 0-60 mph in less than 3 seconds, top speed - over 200 mph. With an output of 820 horse power, the Vulcan is a track-only supercar that delivers truly extreme performance. The entire chasis and tub are made of Carbon Fiber, making the structure stiff and lightweight for ultimate agility. A naturally aspirated 7.0 liter V12 sits right behind the front axle for optimal weight distribution with an exhaust note that is closer to an F22 fighter jet than that of a car. Priced at $2.3 million with only 24 examples made in the world, you'll be able to see one at the sales center in Miami. Best of all, Aston Martin will give the buyer of the tower's triplex penthouse a Vulcan as a perk. Aston Martin's DB11 is the latest model in their lineup. It's a car that blends style, grand touring, performance, sumptuous comfort and luxury better than any competitor. The DB11 is handcrafted and tailored to its owners specifications using the finest materials and state-of-the-art technology. There are two engine configurations, a 4.0 liter V8 with 510 horse power and a 5.2 liter V12 with 600 horse power. Both variants have huge power reserves and will propel you very quickly over the speed limits. 47 DB11's will be selected for the lucky owners of the larger condos of Aston Martin Residences.